We’ve been camping in Peninsula State Park since we bought our first RV 10 years ago. 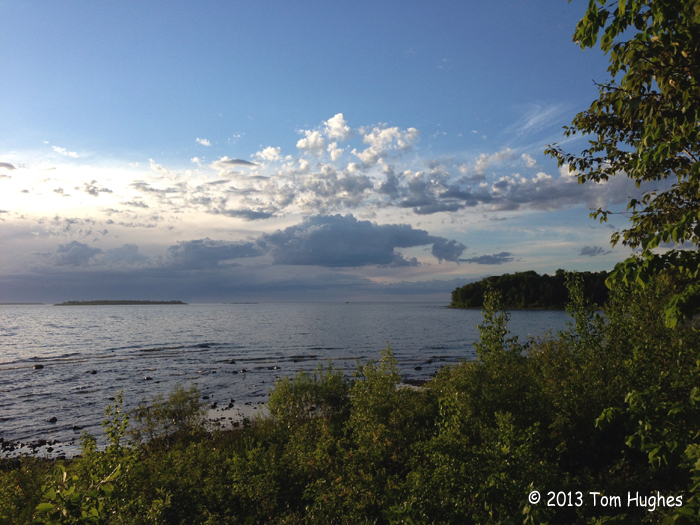 The park is one of Door County’s gems with a number of walking and biking trails, beaches, and rugged landscapes. Our favorite Peninsula State Park campground is Weborg because there are only a handful of sites, some of which have a great view of Lake Michigan and their own “private” beach.